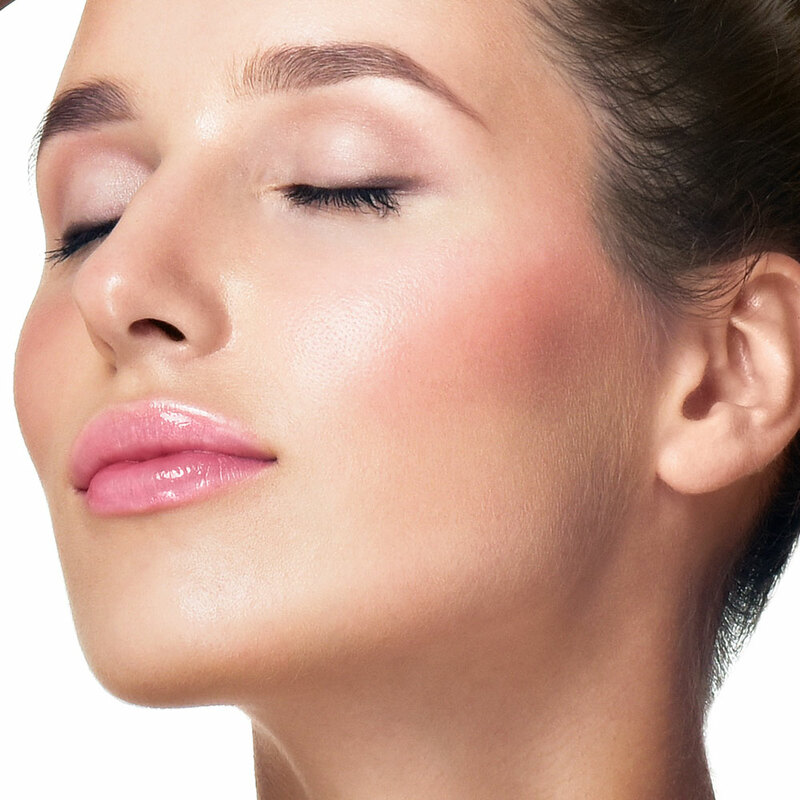 As we age, our bodies ability to produce elastin and collagen decreases . 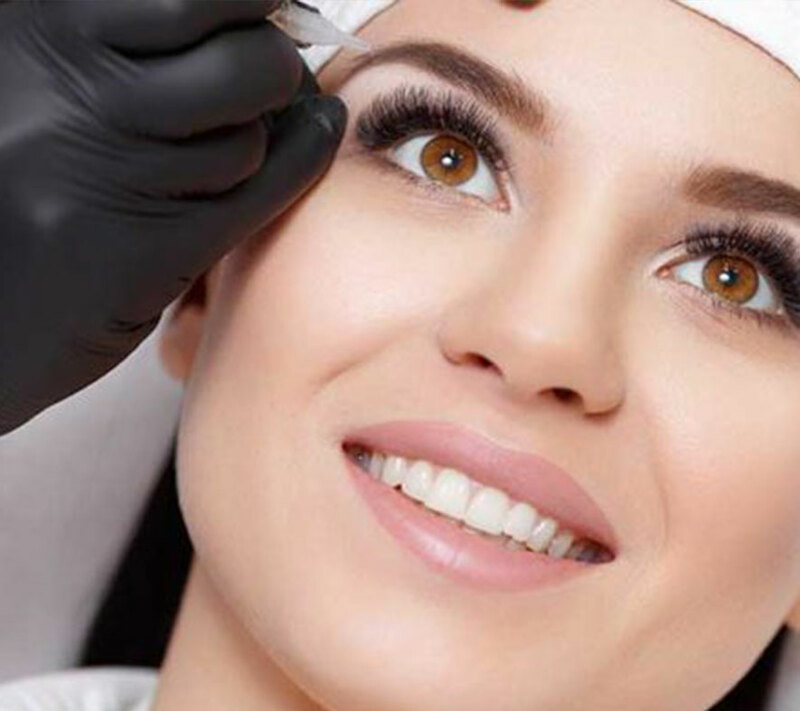 The collagen and elastin are responsible for helping us to keep a fresh, young and fuller look .The lack or loss of elastin and collagen usually leads to loss of volume in the face . 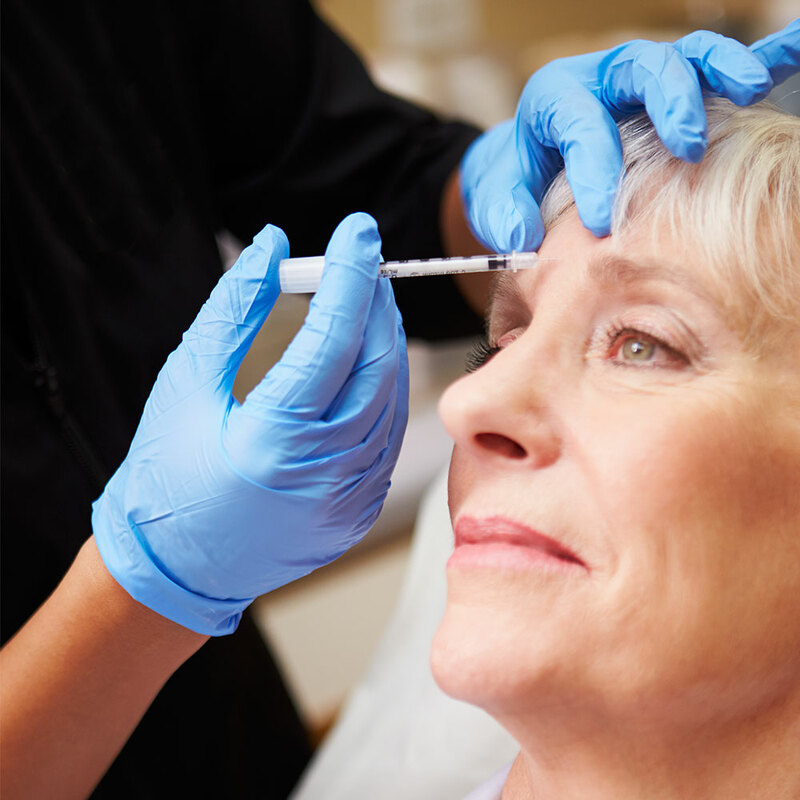 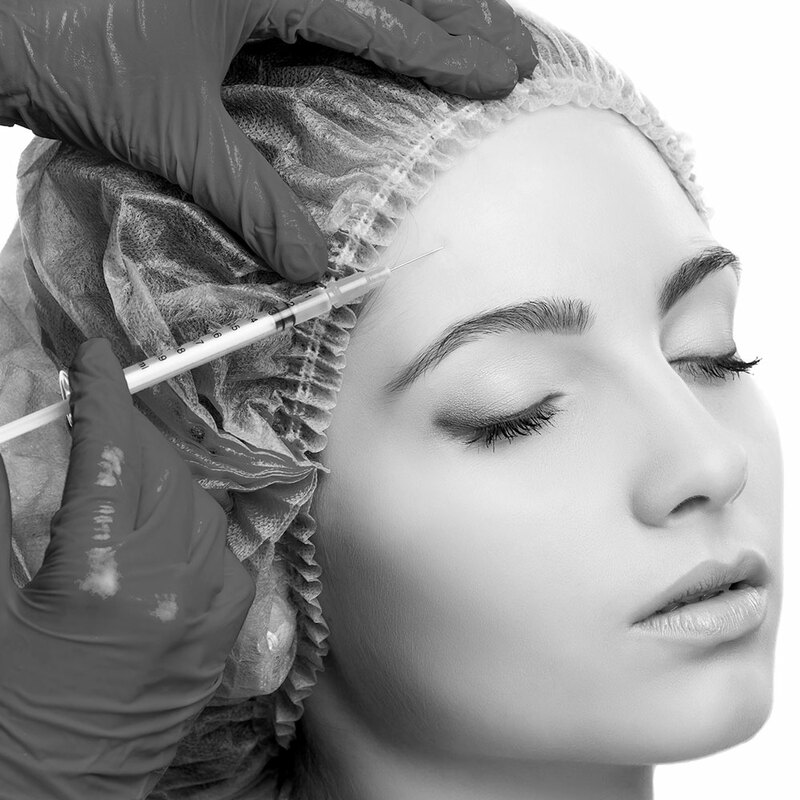 Dermal fillers (Injectables) work by adding volume to the areas that are affected . 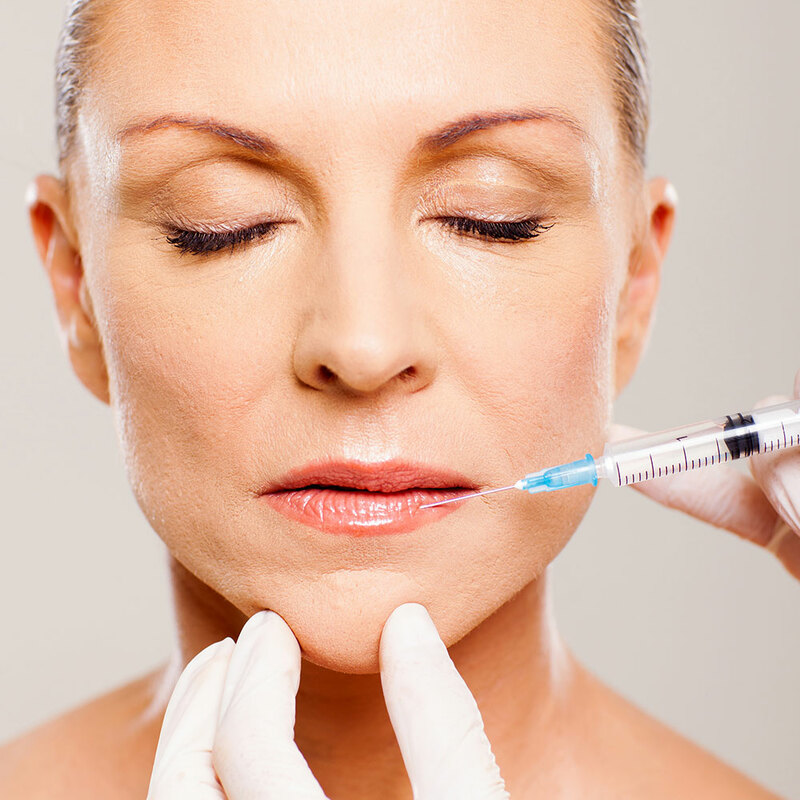 The fillers (Injectable ) are used to fill in the folds,wrinkles,creases, and depressions. 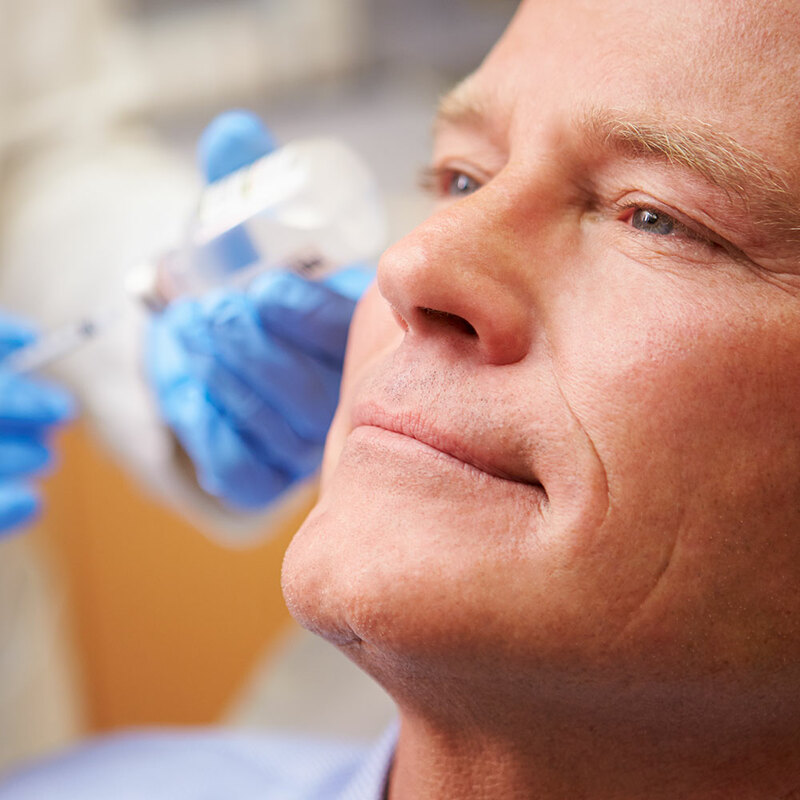 Dermal fillers are minimally invasive and are considered non-surgical ;They give your skin a subtle lift and help keep contour for up to 2 years or more depending on the type of filler used.